For those who are not yet aware, Bitdefender is a Romanian company producing cyber security solutions and is implicitly the creator of the world renowned anti-virus which carries the same name. Since its inception in 2001, the company has continued to grow, managing to successfully adapt to the dynamics of the IT security market. Thus, over the years, Bitdefender launched a vast array of security services destined for Microsoft users, for Apple users, for gamers, for smartphone users and so on. Now, in 2017, Bitdefender comes up with an innovative, exciting proposal which goes by the name of Bitdefender Box. 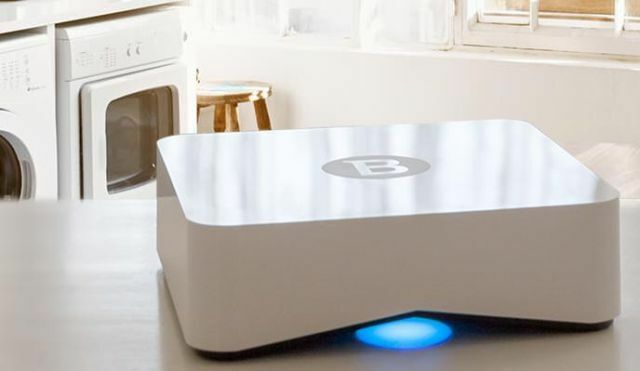 Basically, this box, which actually has a very modern, clean look, aims to protect all internet-connected devices in a home. This implies not only desktops, laptops or mobile phones, but also gaming consoles, TVs, home security systems, or even baby monitors. The device, released in Romania on the 22nd of November 2017, will be produced in Satu Mare and is considered from a technical perspective as a combination between a firewall, a hardware, a router, a VPN server, and an intrusion detection equipment. Thus, besides security, this device will be able to perform other tasks related to data traffic within one’s internal network. However, the Security function prevails and this is normal, especially in an era where data security and identity theft are real life events, not science fiction scenarios. Thus, Bitdefender is somewhat the precursor of Smart Security solutions, even on the global level, once again certifying the strength of Romanian IT companies.